Volkswagen has brought Tiguan to the Auto Expo 2016. Tiguan concept was previously revealed at the 2015 Frankfurt Motor Show. 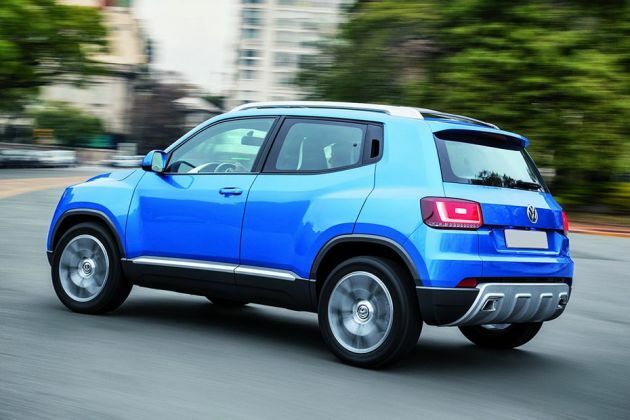 Volkswagen may unveil Taigun compact SUV at Frankfurt Motor Show?